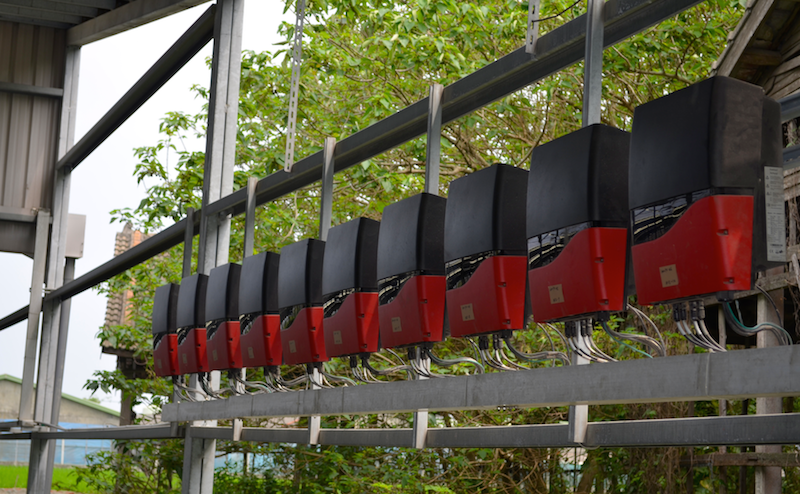 Sustainable Solar Services offers a complete range of circuit protection components for any solar installations. We offer DC and AC isolating switches from leading manufacturers that are simple to wire and IP66 rated for CEC compliance. 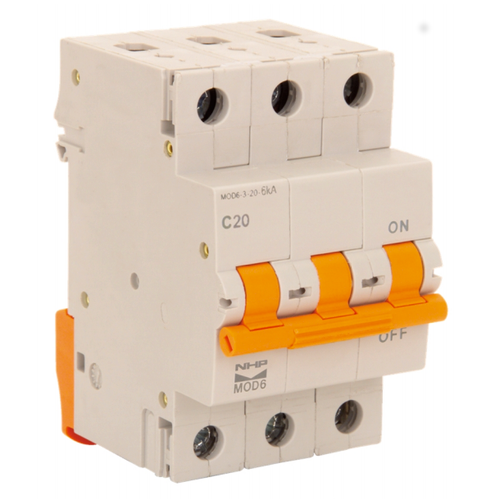 Our range of circuit breakers fuses, combiner boxes and more means that you can purchase every top quality component you need to complete any installation from us directly. We also supply a comprehensive range of battery fuses and circuit protection for any lead acid, lithium, saltwater or flow battery installation. 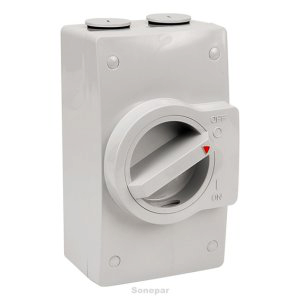 We only provide isolators from proven and reliable manufacturers as isolators are prone to failure. Roof mounted DC isolators are subject to extreme temperatures and so only top quality components can be relied on to protect your system and building. 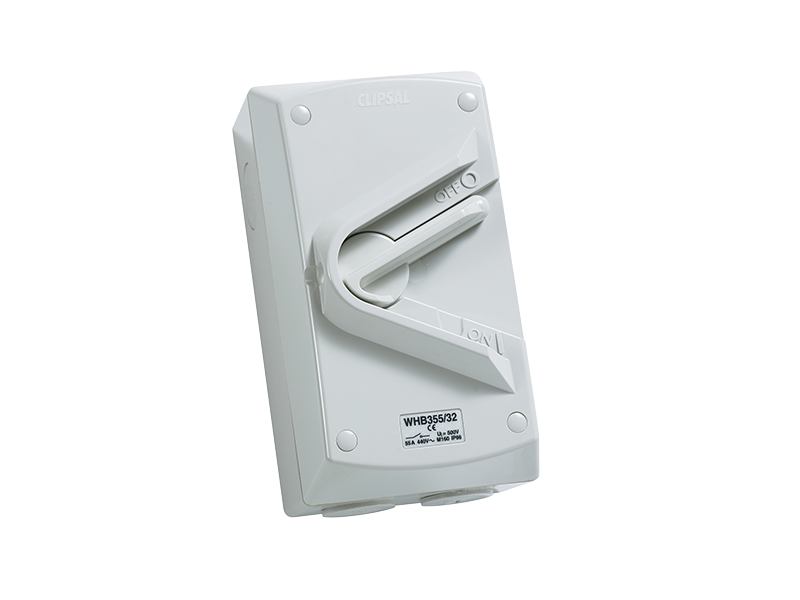 SSS provides AC isolators from IPD, NHP and Clipsal. 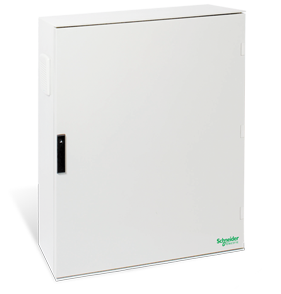 Our range of AC isolators ranges from 20A one pole right up to 80A four pole to provide a solution for any installation. For commercial installations where large diameter AC cabling is used we can provide isolators with 32mm or 40mm knockouts. 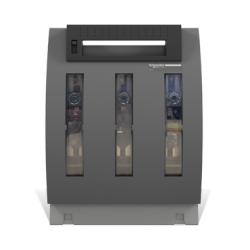 Our comprehensive range of circuit breakers covers circuit protection solutions for all domestic and commercial system installations. 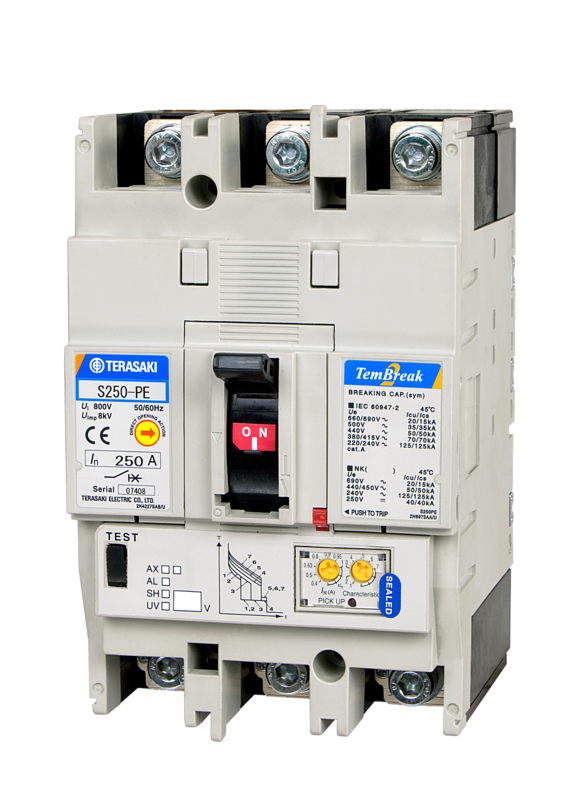 SSS provides AC and DC circuit breakers from 10A to 63A. 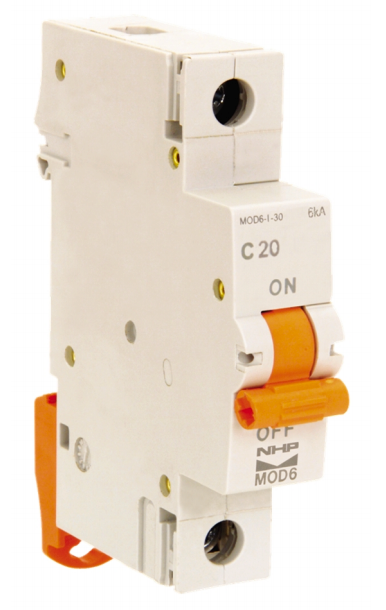 We also offer Moulded Case Circuit Breakers (MCCB) for commercial applications. All circuit protection components we offer are supplied by NHP/Terasaki to ensure that only top quality products are used. Alongside our isolating switch and circuit breaker ranges we also offer string fuses, battery fuses, combiner boxes and surface mount DIN rail enclosures in a variety of sizes to suit any need. 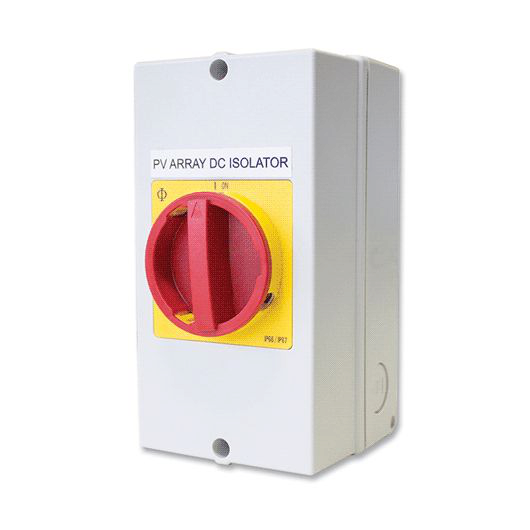 Our string fuses are rated to 1000V and range in size from 2A-20A. 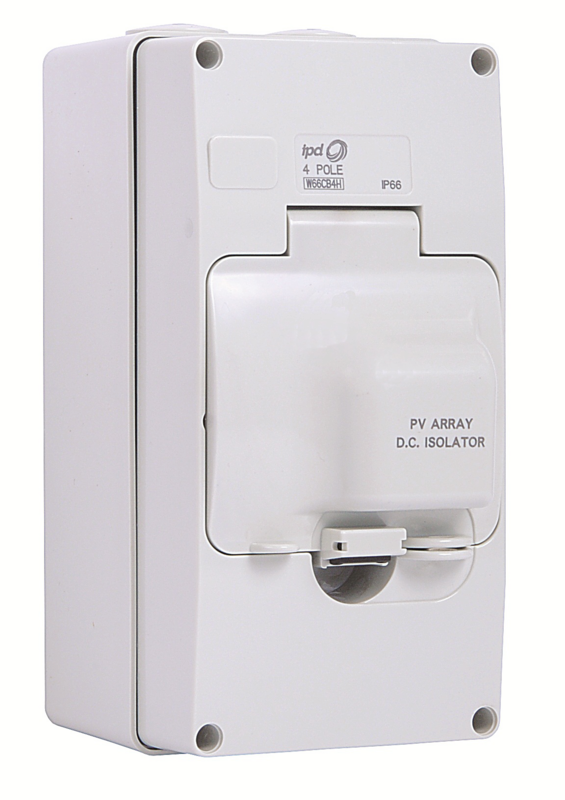 The battery fuse disconnects we offer are rated from 32A-160A. 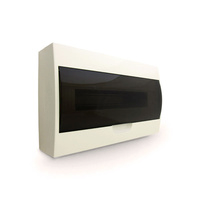 We also offer a variety of sizes of combiner boxes and DIN rail enclosures to cover any requirement you may have. 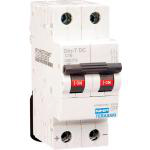 Datasheets for all of our circuit protection components are available in our Downloads Section.